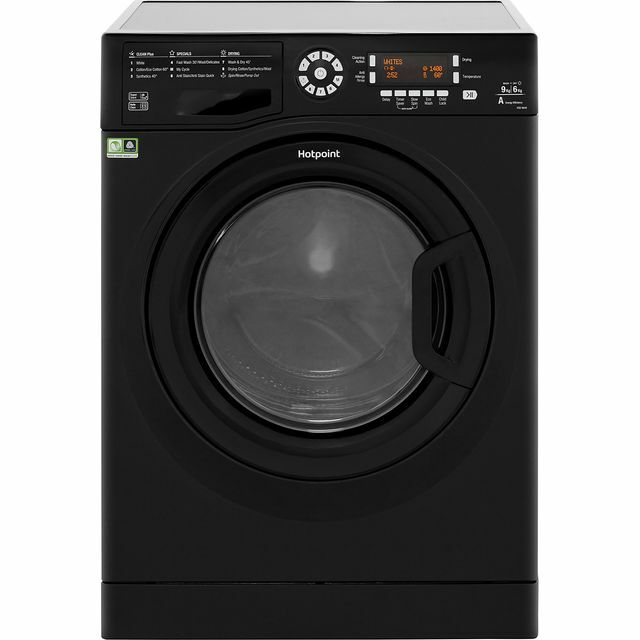 This great Hoover washer dryer would be a welcome addition to your home. 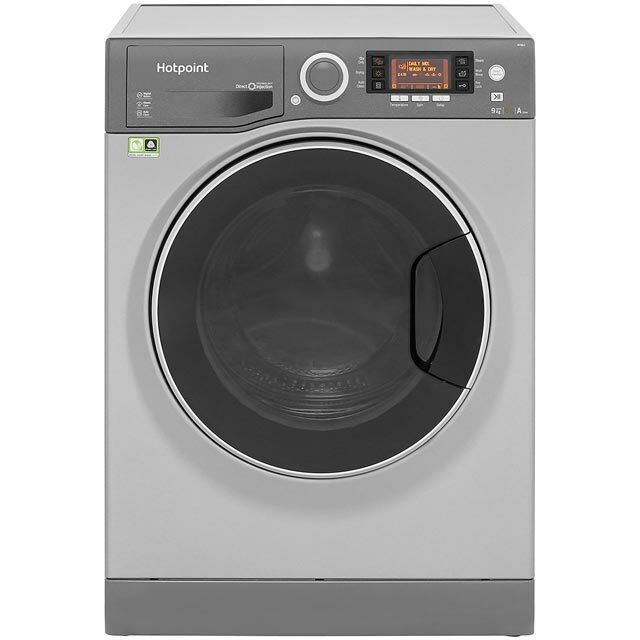 It’s an ideal choice for medium-sized households, as it has an 8kg capacity. 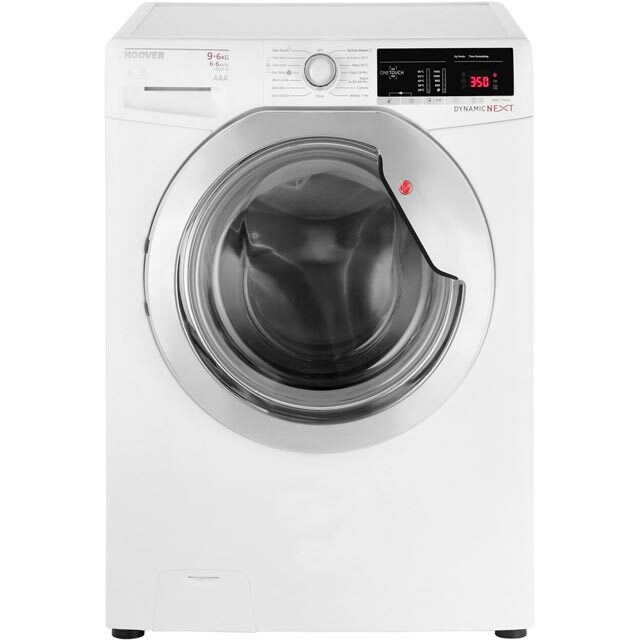 Depending on what you’re washing and how urgently you need it, this model offers you a selection of 14, 30 and 44 minute quick wash times as well. 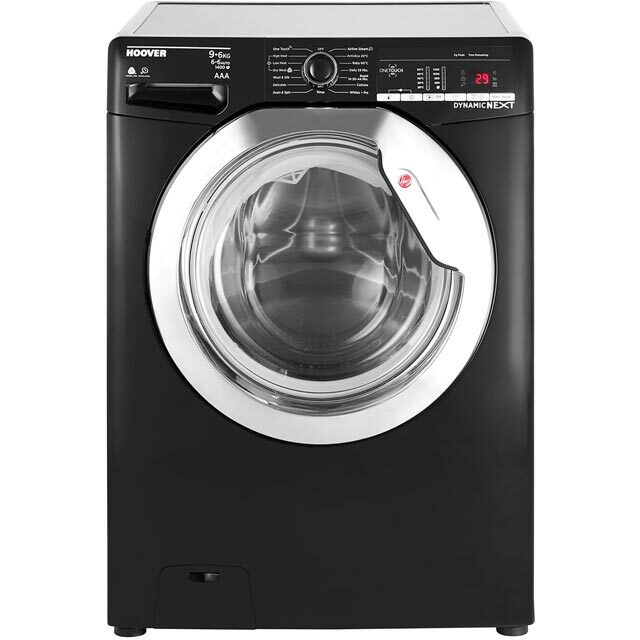 It also uses clever sensor drying technology to protect your clothes, by working out how much moisture is left in your laundry and stopping the machine when it’s ready. It’s compatible with Hoover’s Wizard App too, so you can control it remotely from your compatible device. This washer dryer looks good in graphite and operates great. 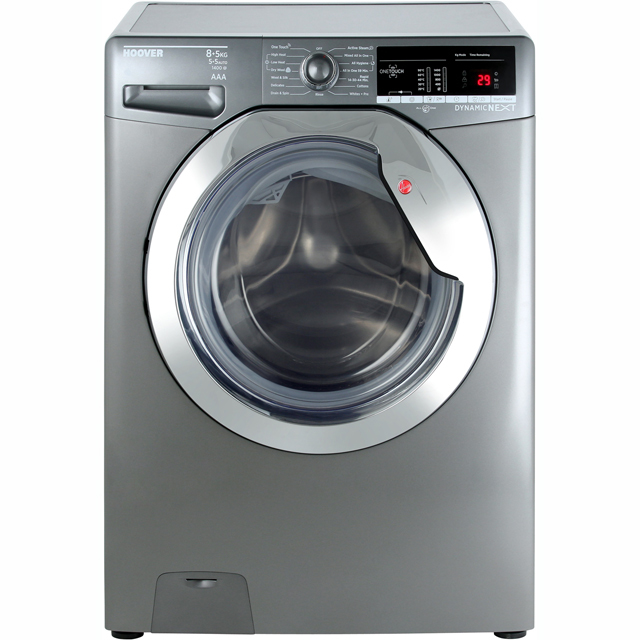 A wide range of washing and drying options enables us to find the perfect programme for the current load. The machine is quiet, even at the highest spin speed. We particularly like the short-wash option for items such as gym-clothing, which requires only a freshen-up. So far I’ve been very pleased with the machine, albeit a little loud at times. However the fact the app only works with Android phones and not iPhone was a disappointment. But, a standard run is nearly an hour quicker than our old machine so all in all very happy. Product arrived quickly, and in good condition. Only had it a short while but all the functions work well. I like the fact you can link it to Alexa aswell! Easy to fit and runs well. When tumbling does shake and make a lot of noise. But overall I’m pleased with this machine. I am disappointed in how the touch app dose not work as that was the one thing I was looking forward to and after reading the reviews on the app I'm not the only person that has had trouble with it, but as far as the washing and drying of clothes that works perfectly and I like all of the options I'm able to use.